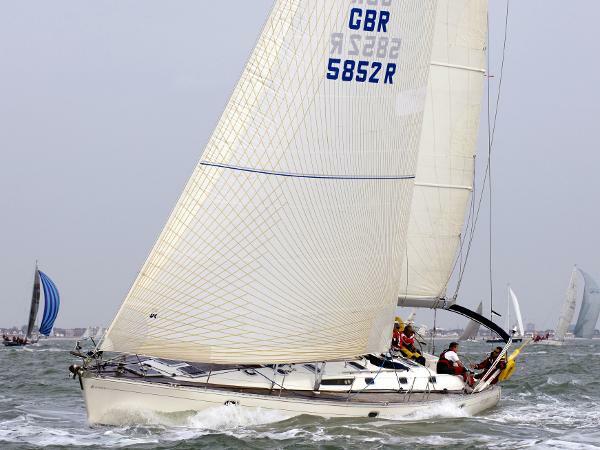 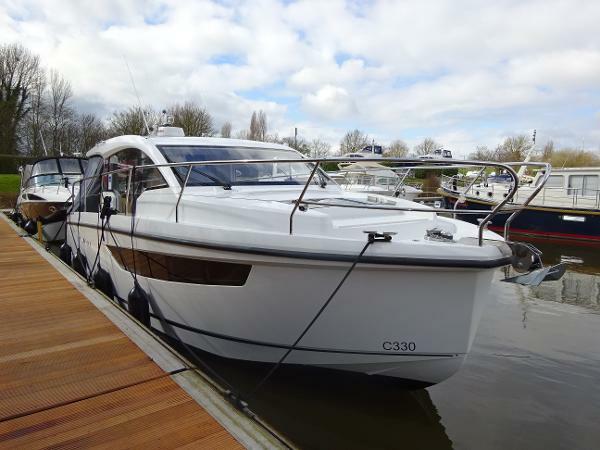 Joint winner of the 2016 MB&Y award for the sportscruiser of the year up to 45ft along with her sister the Sealine S330, the all new Sealine C330 really does break new ground. 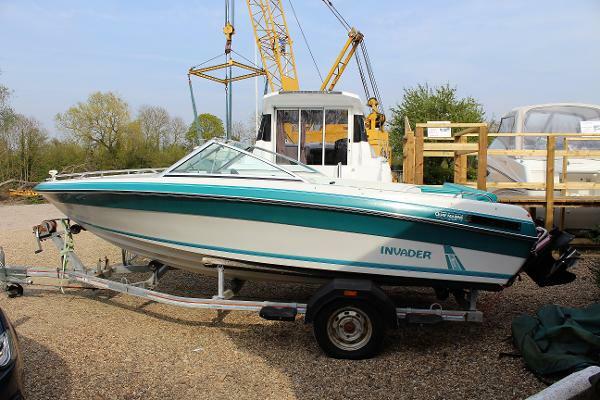 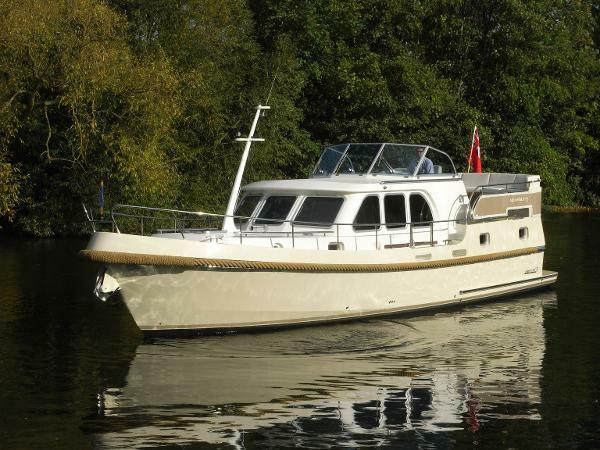 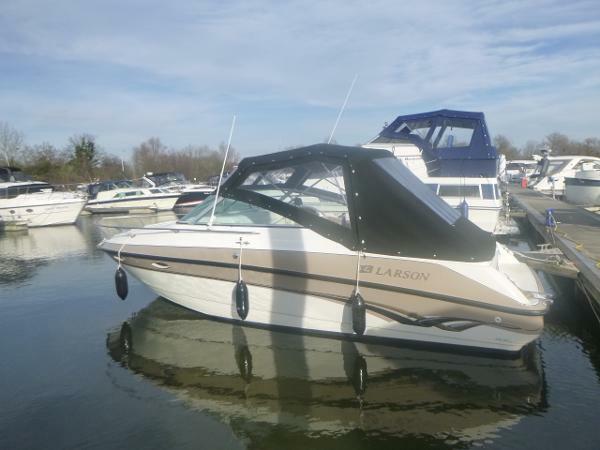 One hull, two fantastic boats - the choice is yours! 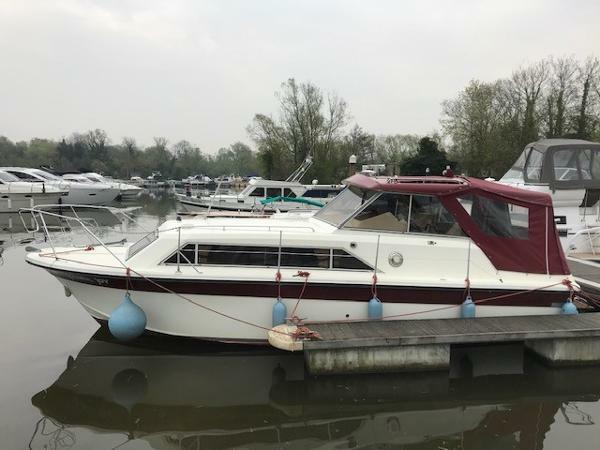 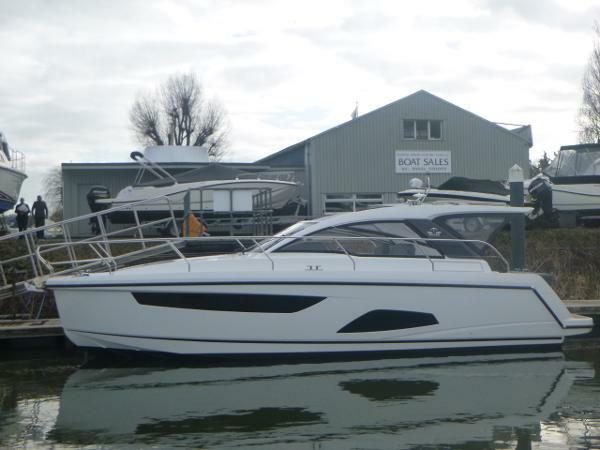 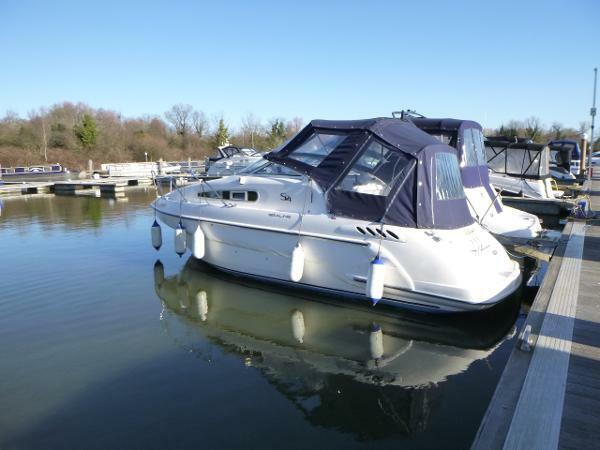 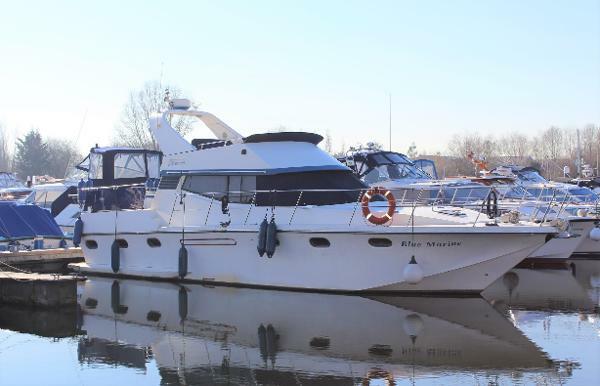 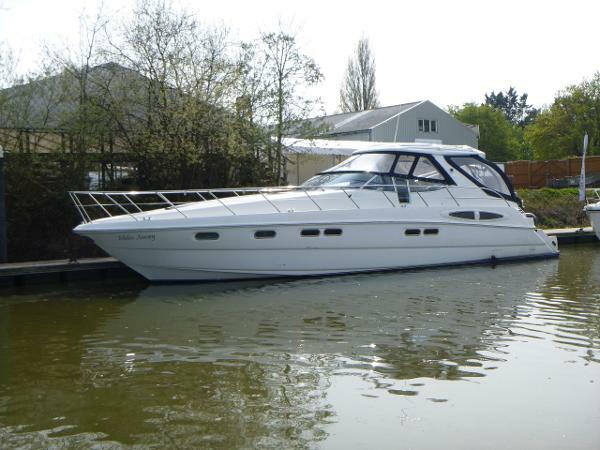 New SEALINE C330 coming to Mercury Yacht Harbour, Hamble so please don't hesitate to contact Alex or Chris on 023 8045 8524 for more information or to book your appointment to view.